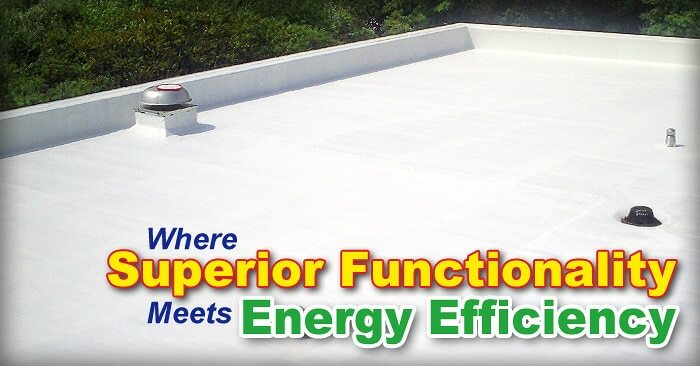 Does your home or commercial building have a flat roof? There are several different types of flat roofs and not all roofing contractors specialize in working on them. 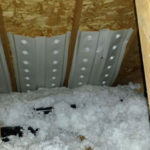 ThunderStruck Restorations LLC is a full service roofing contractor based out of Ham Lake, Minnesota. We specialize in flat roofing including modified bitumen and rubber EPDM roofing systems. 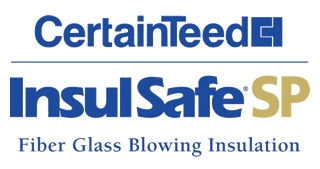 From your regular average sized house roof up to large commercial and industrial buildings such as shopping malls, office buildings, car dealerships, churches, hospitals, schools and more. Our experienced and well managed crews can repair or replace your flat roof with high quality workmanship. Traditionally, when one thinks about a flat roof they often think of the hot-tar-and-gravel roof which is a method of roofing that is slowly being displaced by more modern technologies, make no mistake though we can still work on your tar and gravel roof but for newer construction it’s not often the first choice but is however one of the lowest priced. 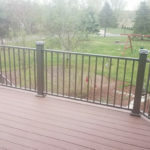 If you own a home or building with say a deck or multiple windows that overlook a section of roof than tar and gravel can also be an attractive aesthetic since it’s topped with a layer of river gravel (round stones). Out of the 4 main types of flat roofing systems ThunderStruck Restorations specializes in the repair and installation or replacement of Modified Bitumen and Rubber Membrane (EPDM roofing) because they are excellent materials to work with and they offer superior longevity and durability for a wide variety of building and weather conditions. TPO Roofing – Thermoplastic polyolefin (TPO) are a single roofing membrane. In commercial situations it’s quickly becoming the most popular roofing system choice because of it’s technical and performance advantages. TPO roofing is also very reflective which improves energy efficiency of the building. 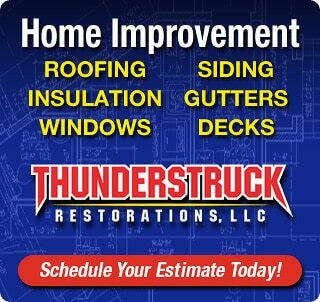 If you have a flat roof on your home or commercial building and need to have it inspected, repaired or replaced by a professional who specializes in Flat Roofing systems than give ThunderStruck Restorations a call today.